PIERRE, S.D. 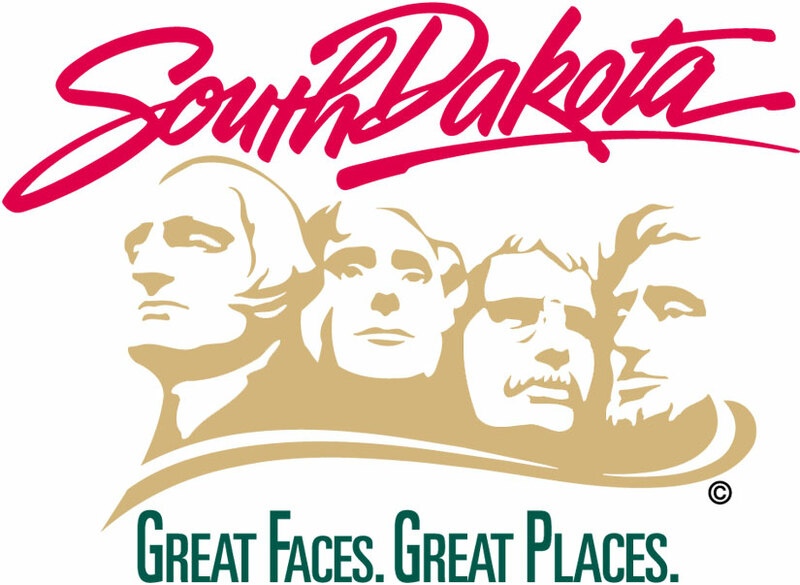 – The South Dakota Senior Health Information and Insurance Education program would like to remind all Medicare eligible individuals that the Centers for Medicare and Medicaid Services have begun and will continue to mail out new Medicare cards in the coming months. Medicare beneficiaries do not have to do anything to receive their new card, but should make sure their address is correct with the Social Security Administration. The new cards will feature a new Medicare Beneficiary Identifier number instead of a Social Security Number (SSN) to combat identity theft. The change to the new Medicare cards does not alter an individual’s SSN or benefits. If any fraudulent activity is suspected, please report the activity to the South Dakota Attorney General’s Office of Consumer Protection. For more information on the continued rollout, please visit www.shiine.net, www.medicare.gov or call 1-800-536-8197. The transition to the new cards is expected to be complete by April 2019.